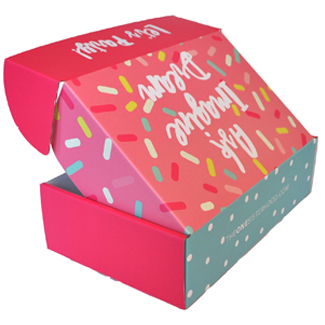 Colad's Custom Boxes feature brilliant full-color printed graphics & the highest quality materials. Just make a selection to view products, pricing, and start shopping! 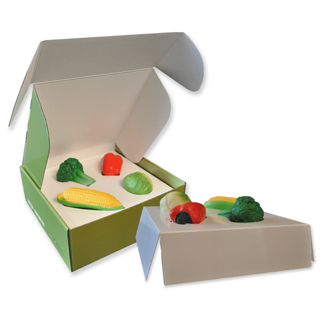 Premium Corrugated Boxes: Perfect for packaging products, promotions and mailings. Rigid & strong, these are our MOST POPULAR boxes! Budget Corrugated Boxes: An economical option where graphics are printed onto corrugated with UV inks. Cigar-Style Boxes: Rigid turned-edge boxes with brilliant print, that give a high end & classy feel. 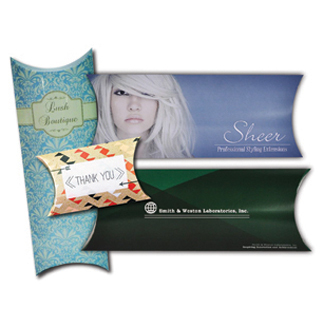 Corrugated Tray Inserts: Colad can custom design platform trays that work you you – with or without printing. 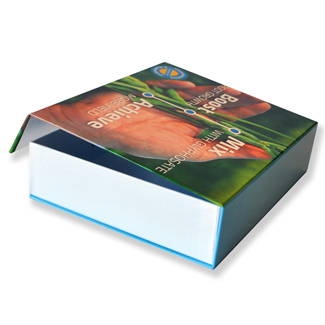 Paperboard Boxes: folding-carton style full color printed boxes. 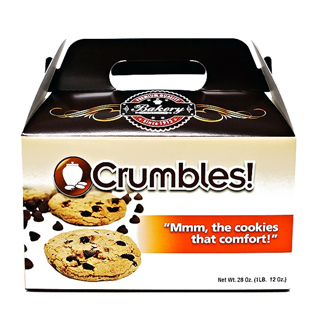 Paperboard Pillow Boxes: All types of printed folding cartons – straight tuck-end, auto-bottoms, sleeves – you name it Colad can make it. 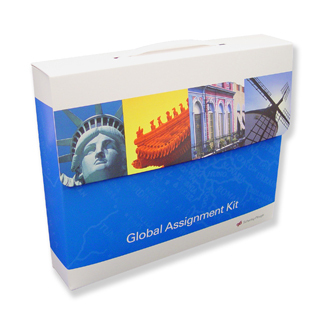 Sales Boxes: Colad Sales & Marketing Boxes are kit-sized solutions to hold your promotional collateral, offered in corrugated and paperboard. 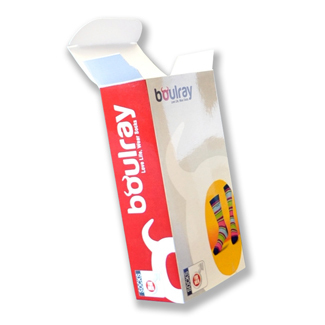 Paperboard Gable Boxes: These boxes feature a handle and a unique style to make your product stand out.